Our Quick Reaction Team has performed over 35 Humanitarian/Disaster Relief operations. 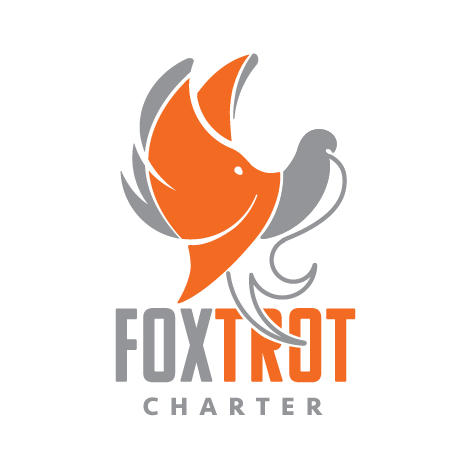 Foxtrot Charter is your reliable and expert choice. 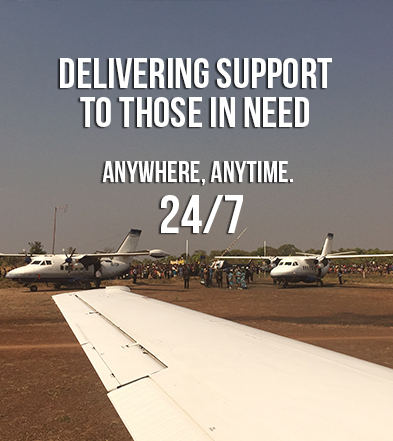 Whenever an emergency situation arises, Foxtrot Charter stands ready around the clock and globally, prepared to support organizations aiding or experiencing disaster or conflict. Our global network of charter operators and service partners can provide us with the resources needed for you and your clients quickly and efficiently. Foxtrot Charter ensures that the chartered aircraft and services you need are ready at a moment’s notice anywhere in the world.